How do you set up date picker that will show when a certain date is full? We are doing a Judgement House program for our church. 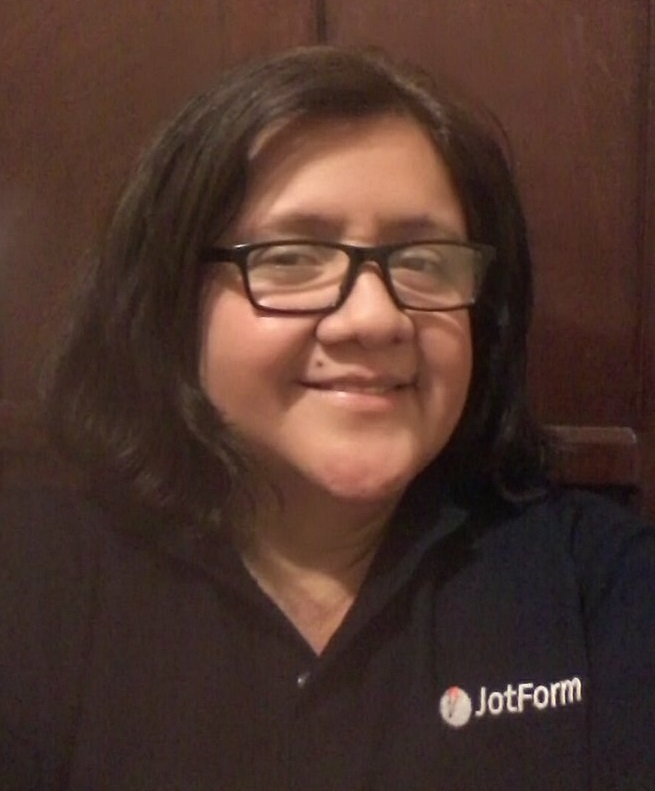 Jotform has been great in the past for signing people up for events. However, with Judgement House there are only a set number of dates and times until each date and time is filled and no longer available. How can I create a form that shows all the dates and times available, and when the maximum number of people have signed up for a date and time, that date and time will no longer be available? We have 3 widgets that could sort out your request. 1. Gift Registry can also be good if you want to allow more than one person, a limited number of people to reservate a certain date and time. 3. Date Reservation is a calendar that will show people the dates available, but only 1 date can be assigned to 1 single user. You can limit user the number of dates she can choose to. Please let me know should you need further help. Thank you so much for pointing me in the right direction. I have chosen to use Inventory for what I am trying to do with the list. However, now I have a new problem. Inventory keeps the count just as I need it to on the list. The problem now is that I don't really understand the use of the API key. Not real sure how that is suppose to work. Am I suppose to build a database in another location and connect jotform with the other database to make the counter work. If this is the case, what database should I use to make the counter work and how do I plug in the API Key. I am new to all those so please feel free to talk to me like I don't know what is going on. No need to do that, the API can be generated right from your Account settings. And that would be it! 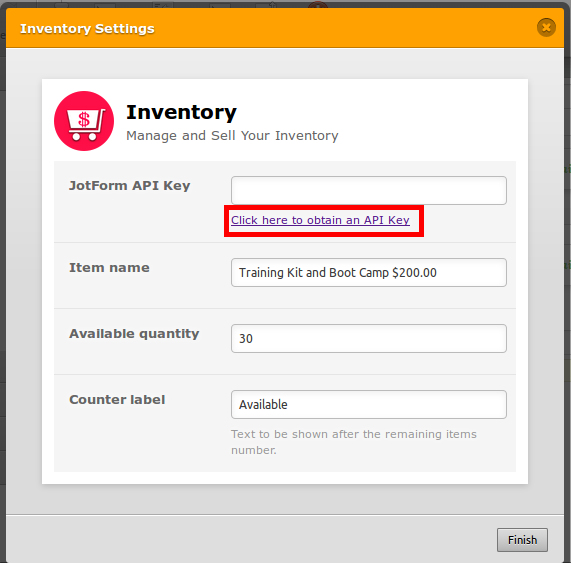 The widget will keep the counter, all you need to do is to add the initial inventory amount.